At Aegon we help people to take responsibility for their financial future by providing clear information and understandable products and services. Aegon has the ambition to help customers via a complete digital journey, from frequently asked questions answered by a chatbot till self-service flows in which customers have insights in their own financial situation and can be directed automatically to an intermediary if a customer would like to get more detailed advice. The role as lead developer is first and foremost a team member in a DevOps team building the necessary functionality. In your role you are also the servant lead developer: helping and coaching the team to make the best use of the tools and techniques to get the product developed. You keep close relationship with the architects and the other teams, e.g. about sharing patterns and reusing code. You help the product owner writing backlog items related for the non-functional requirements. Next to that you are bringing in new ideas and look for new technologies. 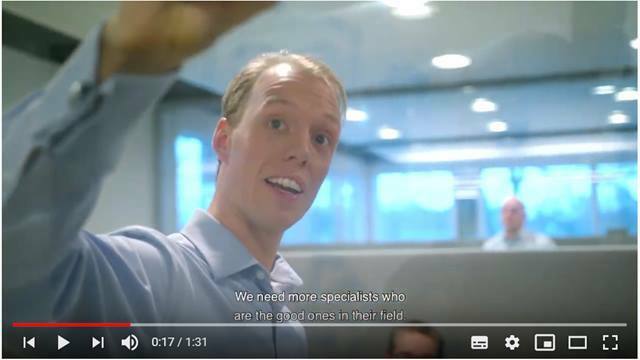 Web & Mobile works with teams who are end-to-end responsible for the Aegon digital journey. This starts with workshops in the business and leading design sprints and ends with software in production which is implemented in the business. We demand from our teams that they feel responsible for the business result, the software and quality of the deliverables, in which the security of our customers data is key to our reputation. 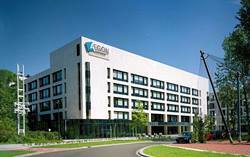 The online platforms of Aegon are currently developed and maintained by Agile DevOps teams. These teams are responsible for the User Experience, development and maintenance. Within the online platforms Aegon is aiming to provide the customers and the business partners the best digital service. Translate the backlog items into working functionality, stable, reliable and maintainable. Experience with automated testing in combination with TDD or BDD. Are you interested in joining our team in The Hague? We look forward to receiving your resume and motivation letter. An online assessment will be part of the procedure. 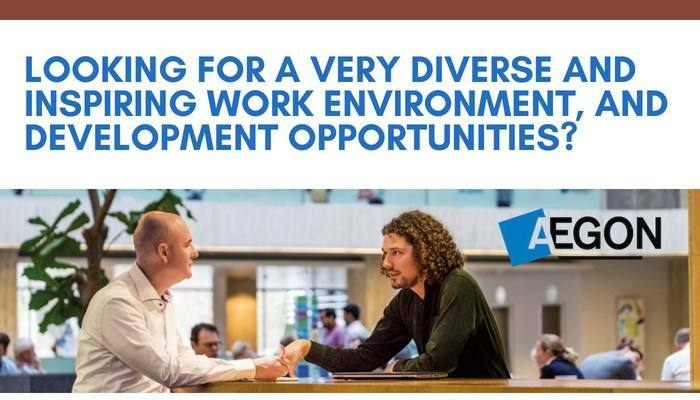 Please send your application for Lead Developer Web & Mobile at AEGON in The Hague including your CV via our website.